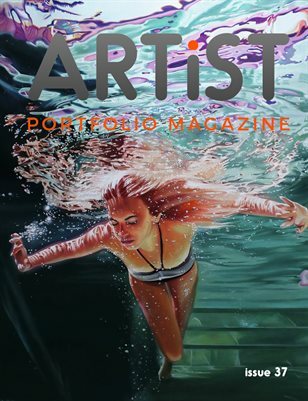 Independent art magazine that showcases art portfolios of Artists. 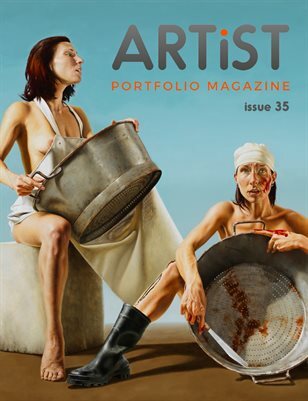 Artist Portfolio Magazine Issue 38. 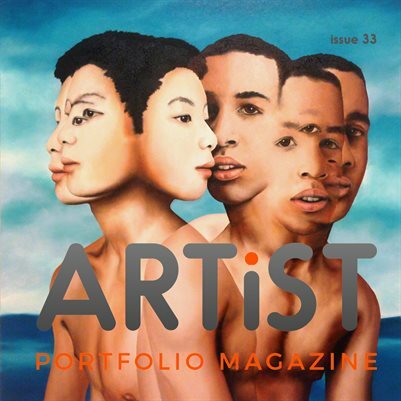 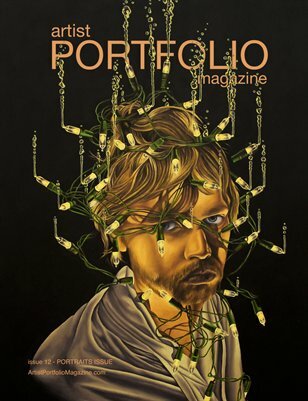 Artist Portfolio Magazine is an independent art magazine that showcases portfolios of Artists. 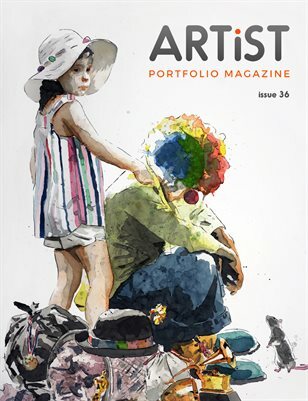 Artist Portfolio Magazine Issue 37. 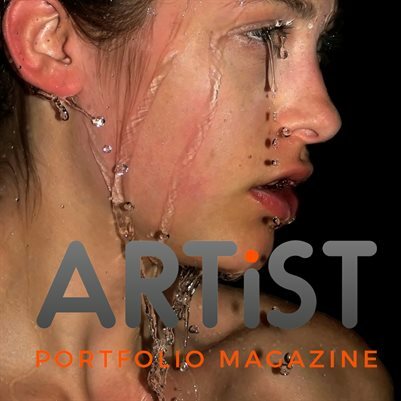 Artist Portfolio Magazine is an independent art magazine that showcases portfolios of Artists. 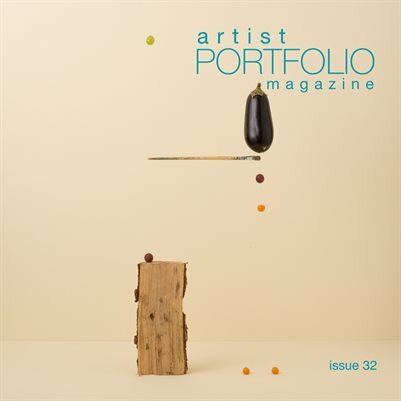 Issue 33 is a collection of art from established and emerging Artists. 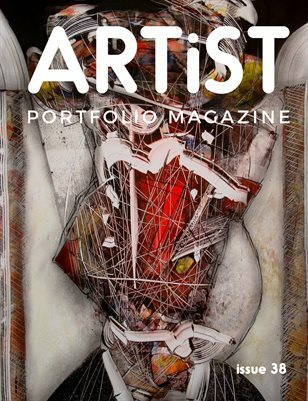 Small portfolios with contact information and links to Artists websites. 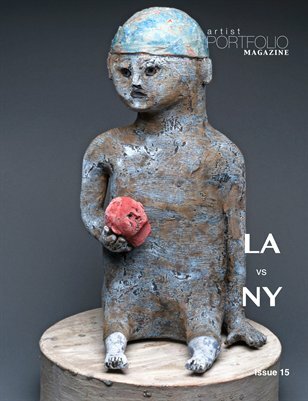 An independent art magazine that features both established and emerging Artists from around the world. 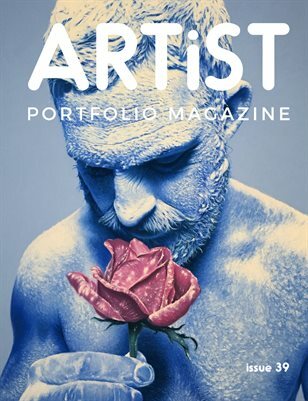 Artist Portfolio Magazine - Issue 32 All art in this issue comes from our 2017 Photography Competition.